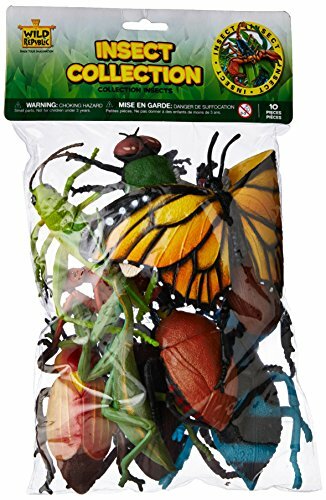 An wonderful assorted collection of 10 plastic insects, including butterflies, cockroaches, grasshoppers, beetles, ants and many more. 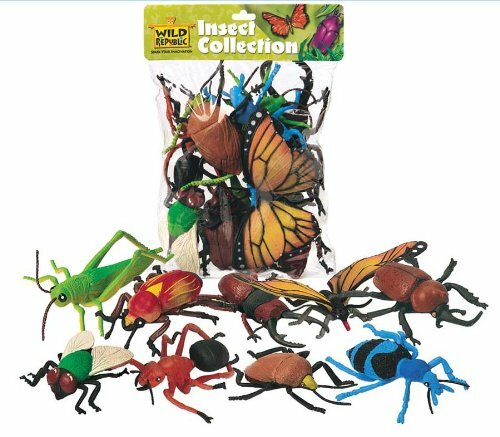 This creepy, colourful collection is the perfect gift for anyone who is fascinated by insect life. 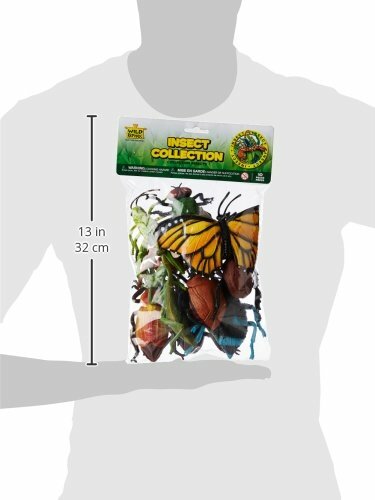 A portion of the profit of this sale goes to Abhaya Charitable Fund for disadvantaged children around the world.